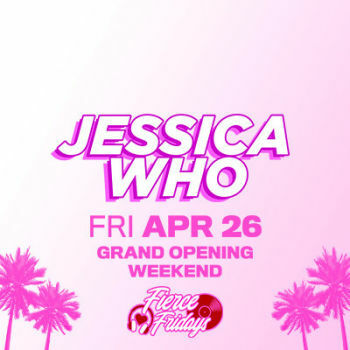 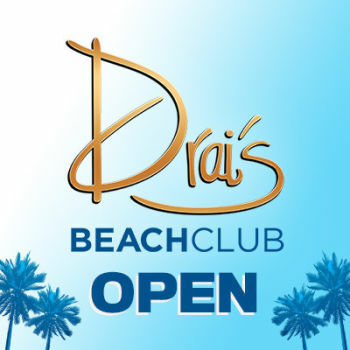 See Weekday Pool Party at Drai's Beachclub in Las Vegas on Tuesday, June 25, 2019. 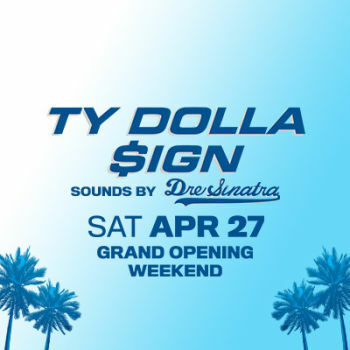 Drai's Beachclub has unparalleled views of the Las Vegas Strip and is world-renowned for discovering the best musical talent. 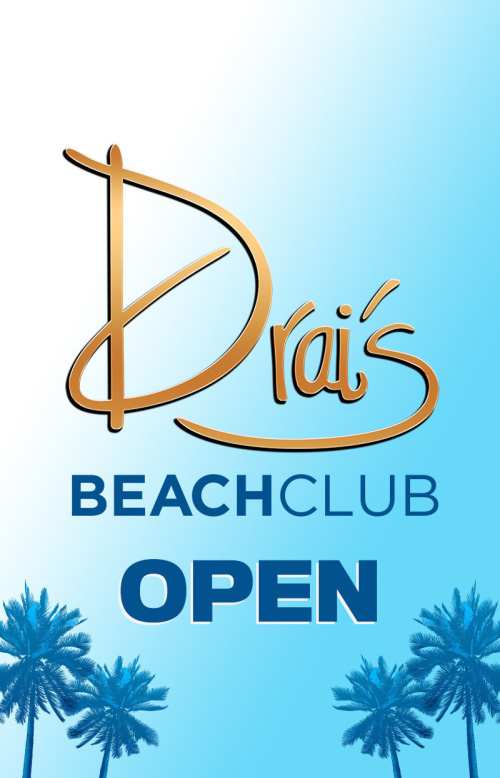 Drais offers an experience unlike any other Las Vegas Beachclub.